This CD, presented last October with a New York concert during the Chant Records festival, co-producer of the CD, is new solo work (his fifth) by ALBERTO N.A. TURRA, a live album conceived during the successful promotional Filmworks tour. 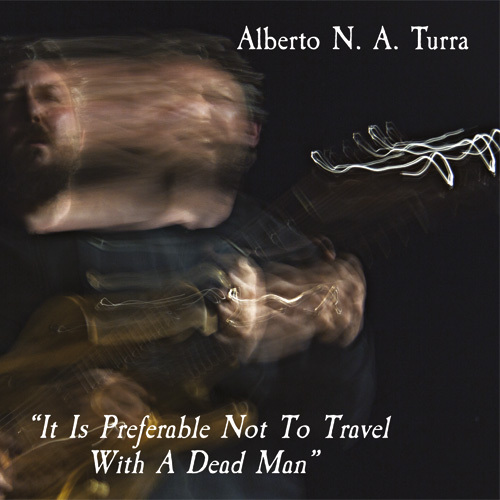 Over the years, TURRA has been involved in various live recordings, such as BLUMENKRANZ-TURRA-MARSELLA-QUAGLIARELLA (Spiritsongs), GIOVANNI VENOSTA & SONATA ISLANDS (Nippon Eldorado Kabarett) and MAMUD BAND (Dynamite On Stage). In this album – his first live solo experience – Alberto displays his great improvisational, technical and poetic skills.